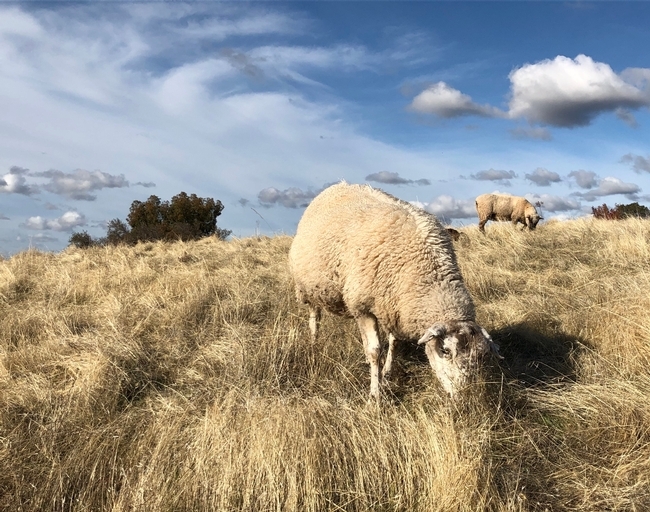 Cattle ranchers in California, Nevada and Oregon are one step closer to having a vaccine available to treat a tick-borne bacterial disease – commonly known as foothill abortion – which kills cow fetuses. The USDA approved the expansion of ongoing field trials in November for an experimental vaccine, developed by UC Davis veterinary researchers, after it was shown to be effective in preventing foothill abortion in more than 2,000 cattle. 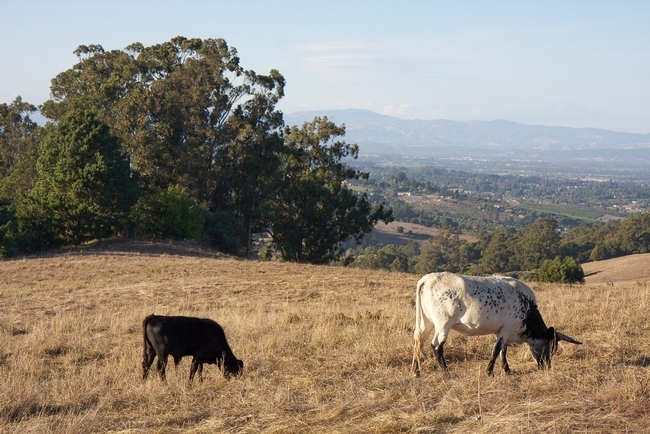 Foothill abortion – endemic in California's coastal range and the foothill regions of California, Southern Oregon and Northern Nevada – is a bacterial disease in cattle also known as epizootic bovine abortion. It is a major cause of economic loss for California beef producers, annually causing the death of an estimated 45,000 to 90,000 calves. “Our Western cattle producers are desperate for some relief to stop their losses resulting from this disease,” said Jeff Stott, a UC Davis professor and veterinary immunologist. Stott is part of the UC Division of Agriculture and Natural Resources. 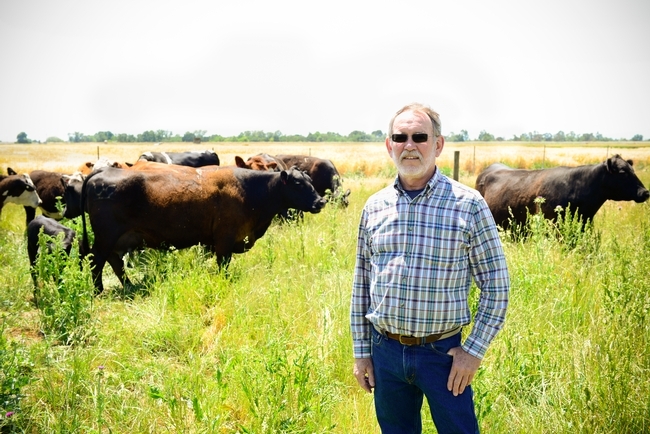 Fifth generation rancher Buck Parks from Lassen County is one example of a cattle producer who has experienced losses as a result of foothill abortion. 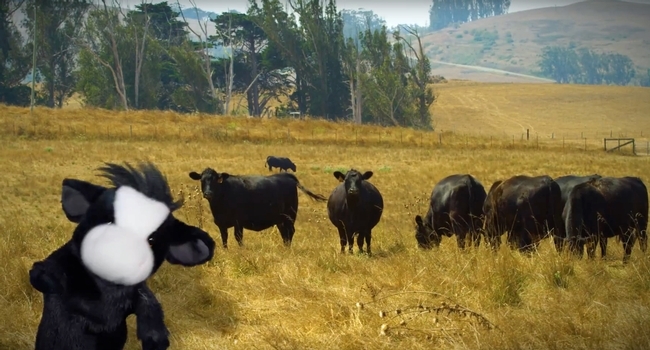 Until recently, he was losing an average of 25 to 35 calves each year to the disease from a herd of about 300 cows. 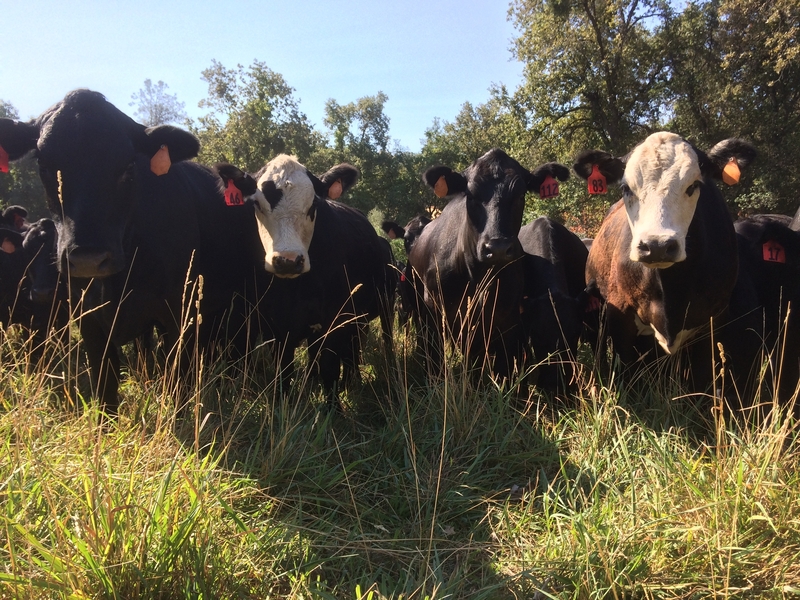 He said about 20 percent of the losses are from “first-calf heifers,” or first-time mother cows. According to Parks, while the disease is regional, and spotty within those regions, it is challenging to run a cattle ranch for those affected. Parks has been participating in the trials since the experimental vaccine first became available four years ago and has experienced significant results – with only eight abortions in his cattle this year. 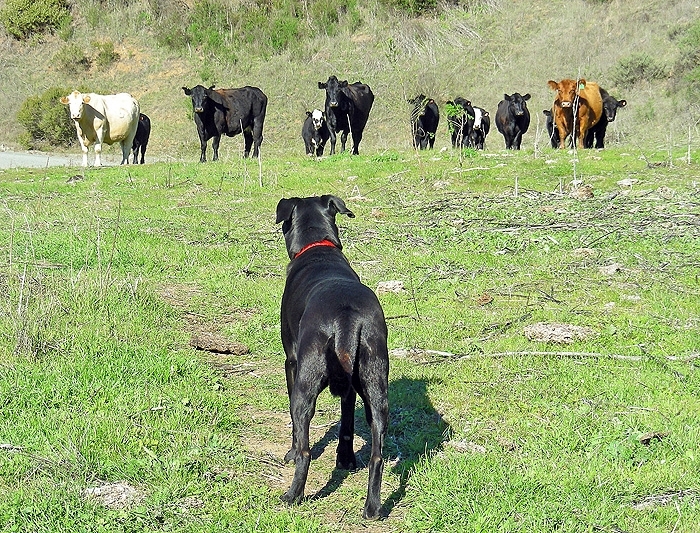 Preliminary vaccine field trials began in 2011 and have since involved more than 4,000 cattle in California and Nevada. The expanded trials which began in spring involving several thousand more cattle will further establish the vaccine's effectiveness in varied conditions as well as provide relief to ranchers. The trials are expected to last into 2017. Stott is confident the vaccine can help prevent foothill abortion for cattle producers like Parks. And, according to him, there already has been interest from niche pharmaceutical companies in manufacturing the vaccine. Identifying the cause of foothill abortion and developing a vaccine to prevent it has proved a long-term challenge for researchers. In fact, some scientists have spent entire careers pursuing identification of the causative agent of foothill abortion. Professor Stott has led the effort in collaboration with the California Cattlemen's Association, the USDA Center for Veterinary Biologics, the Animal Health Branch of the California Department of Food and Agriculture, the Nevada Department of Agriculture, and the University of Nevada, Reno. 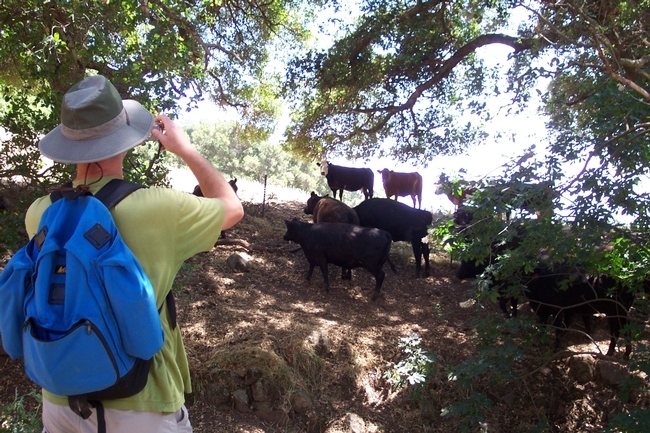 It is a project of the UC Davis School of Veterinary Medicine Center for Food Animal Health (CFAH). 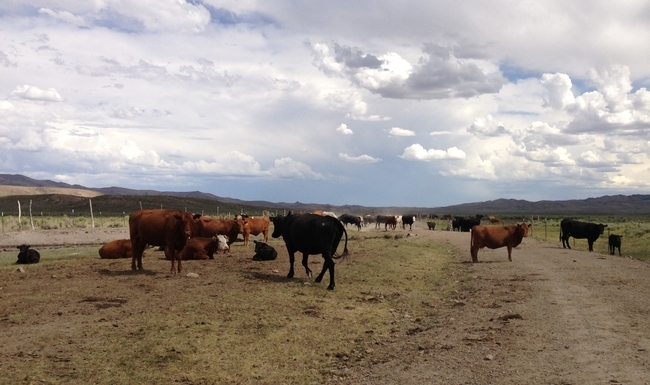 The CFAH serves as the veterinary medical component of the Agricultural Experiment Station of UC ANR.